We offer street jazz in all our Senior jazz dance classes, and offer a combination of both jazz and street for younger junior and intermediate classes where youngsters must still learn the techniques of modern dance. Street jazz became popular in the 80’s and 90’s along with music videos becoming common and many videos from that era had street jazz choreography in them. Today something very similar exists in the form of commercial jazz classes which kind of carry on from where street jazz left off. Hip hop dance also has taken the trend in another direction. 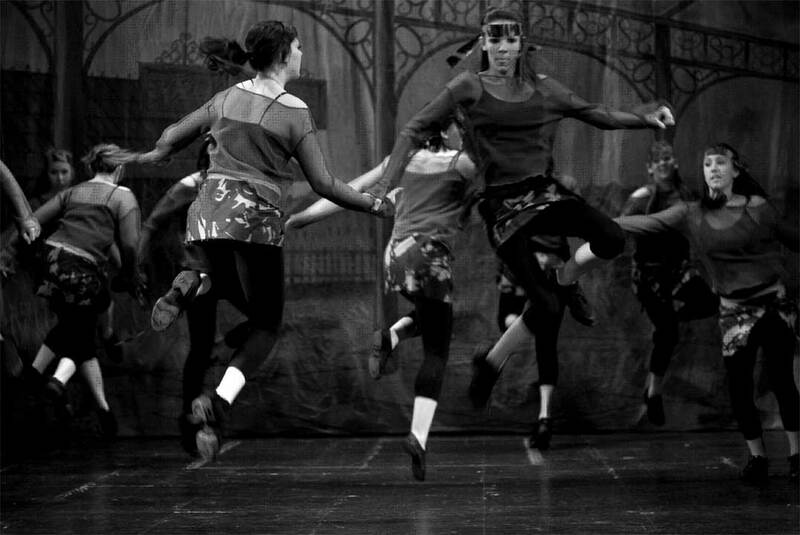 Street jazz is far more urban, and uses the American street dancing as its basis. Jazz shoes have been replaced with jazz boots or jazz trainers (usually split sole) and incorporate more break dancing as seen in the 80s. 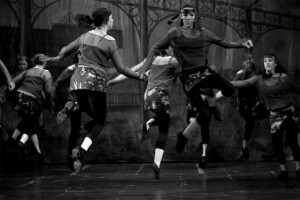 Street Jazz is the next step on from jazz dance. We also have a really strong Adult street and jazz dance section to the school. Some have trained as children, some are complete beginners and some are still dancing now, they join together to dance for fun, work-out, perform in our shows or to stretch their minds!